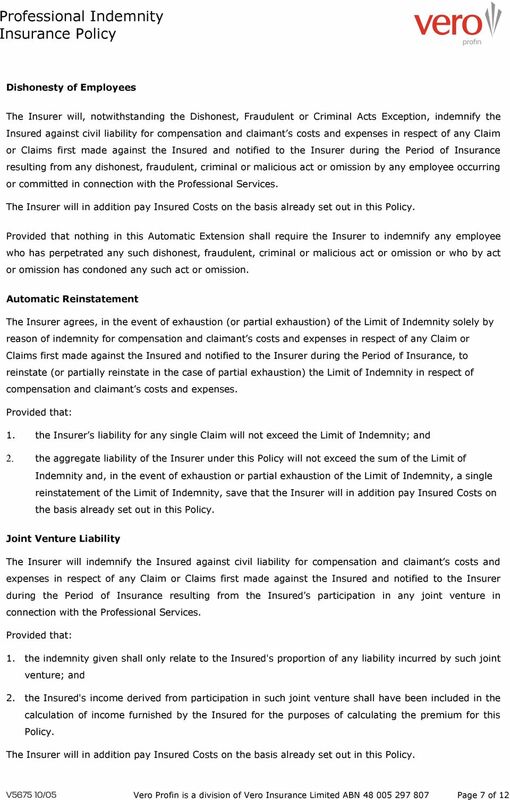 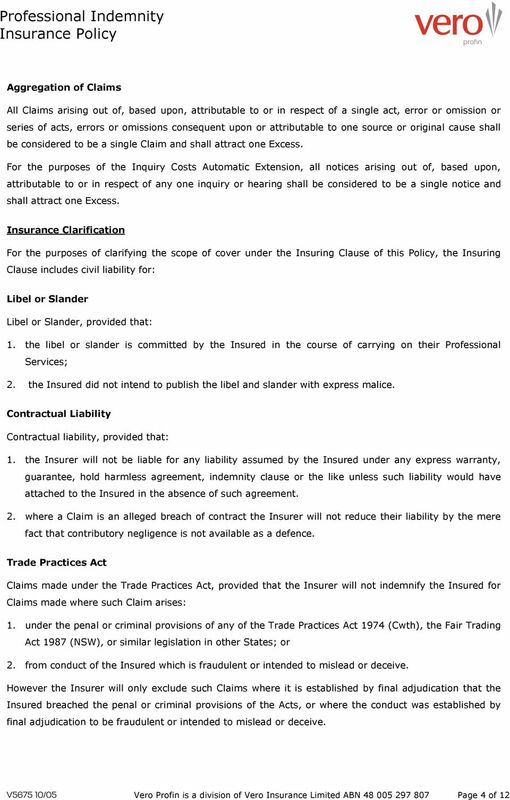 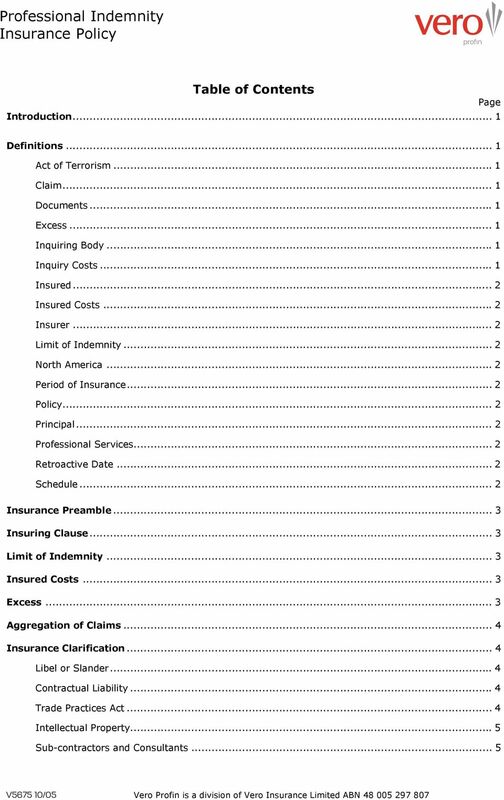 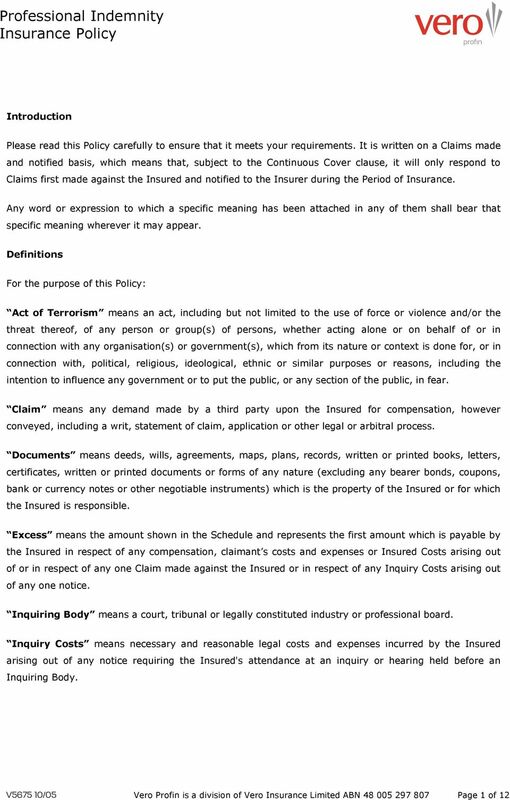 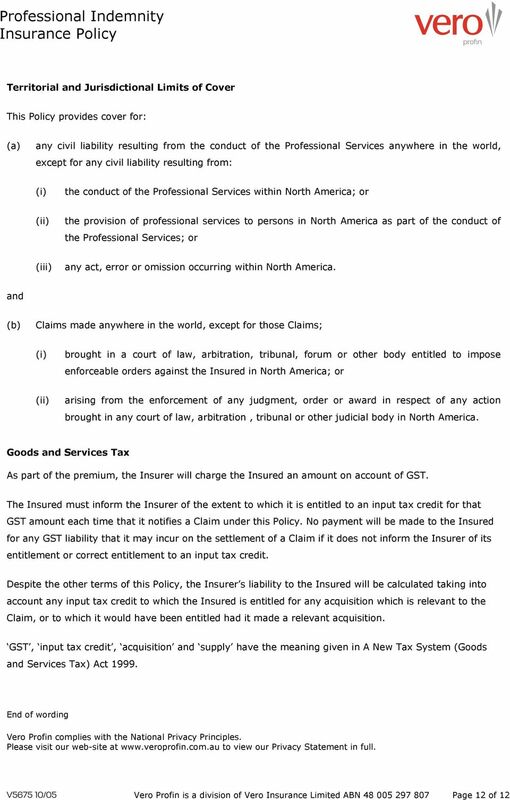 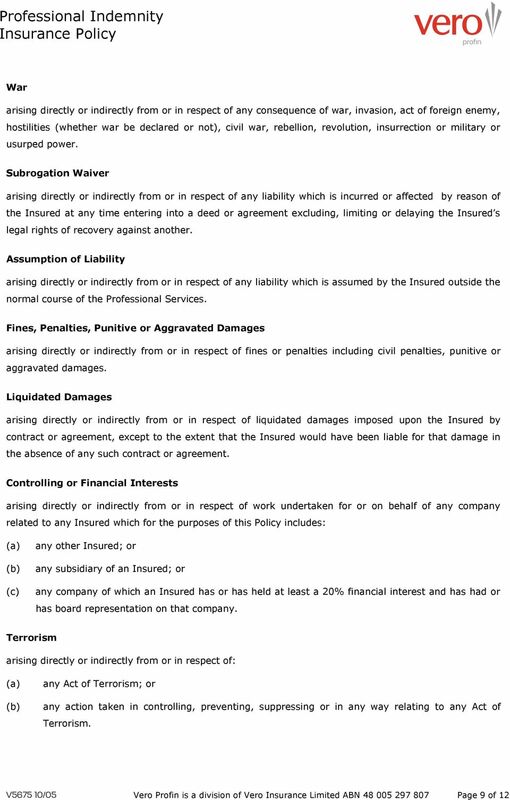 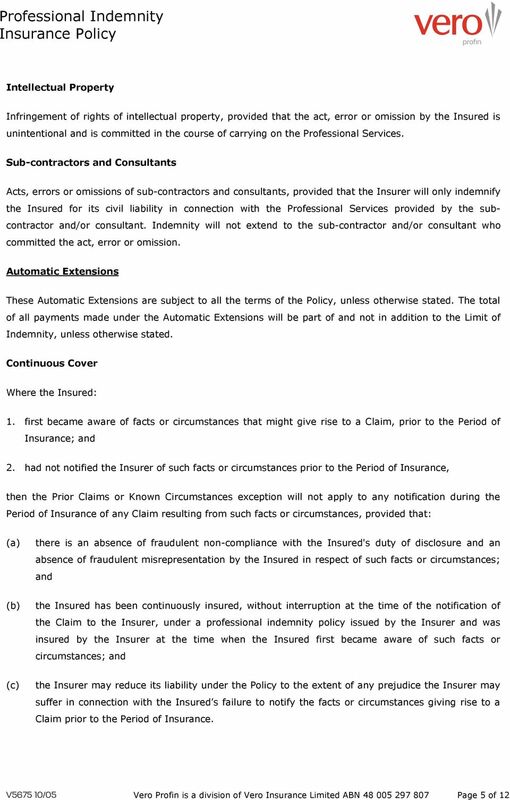 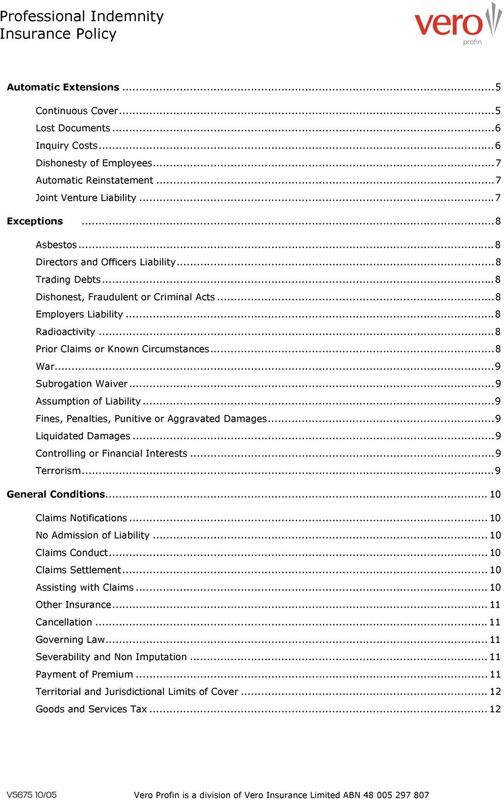 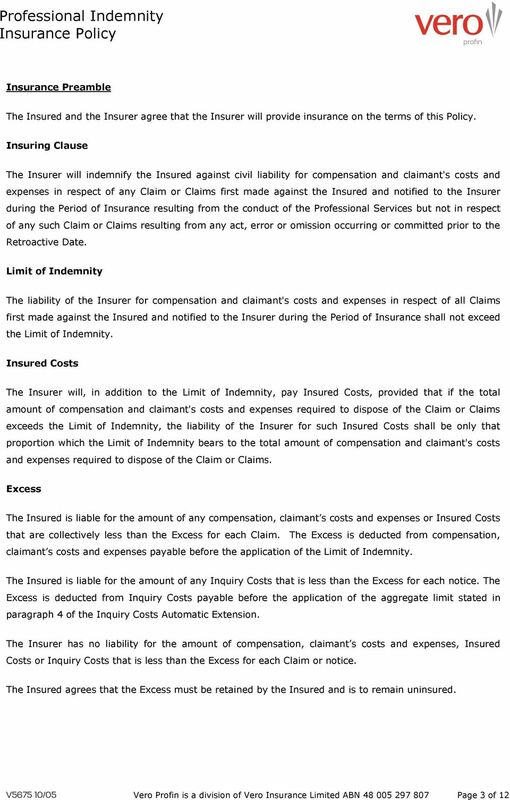 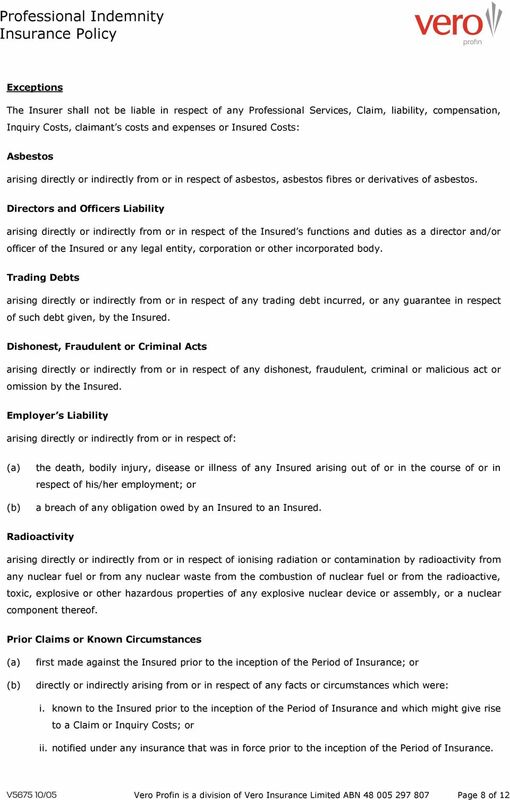 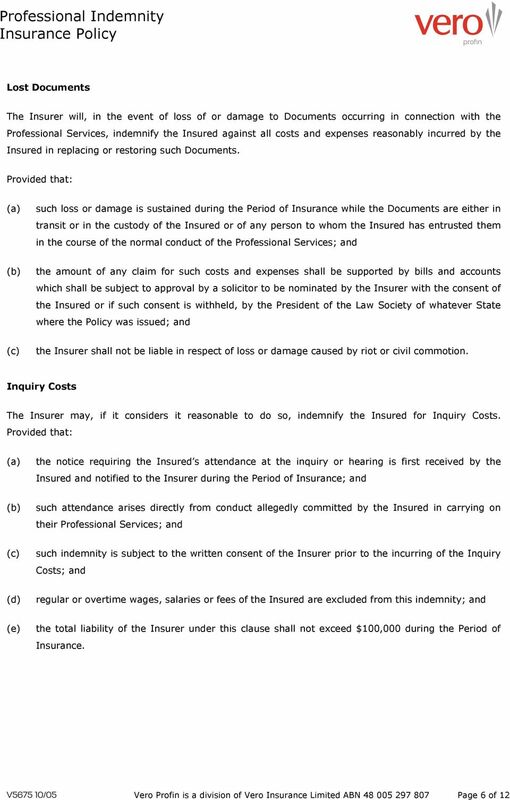 Download "Professional Indemnity Insurance Policy"
Professional Indemnity Policy. 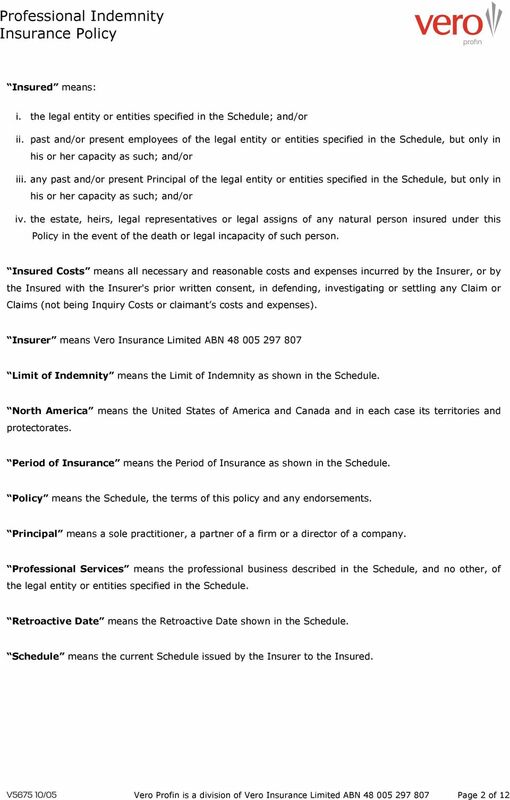 Architects. 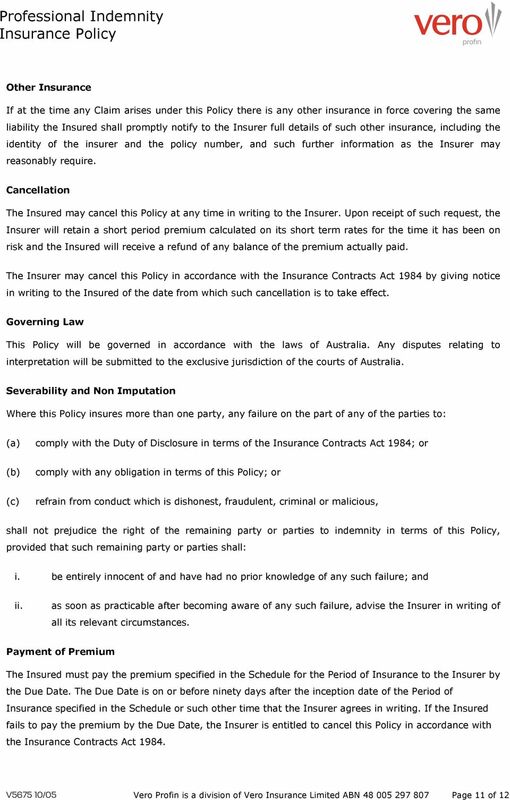 Policy Document. 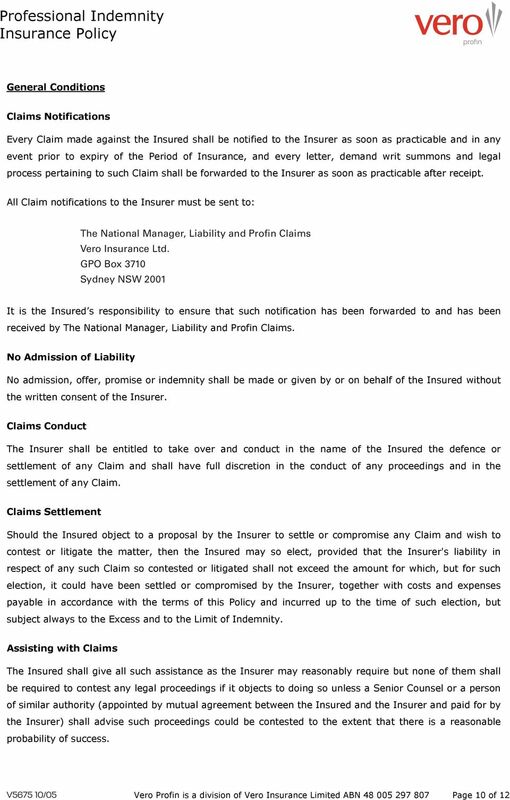 Millennium Underwriting Agencies Pty Ltd ABN: 38 079 194 095 AFSL: 246721 REAL ESTATE AGENTS PROFESSIONAL INDEMNITY INSURANCE POLICY WORDING IMPORTANT NOTICE TO THE INSURED This insurance is a legal contract.